BHR Hollywood Reports.........Mia Angel Burks , a grad from Northwest University with a masters degree in health communication last year. She and Carmelo starred seeing each other last summer. 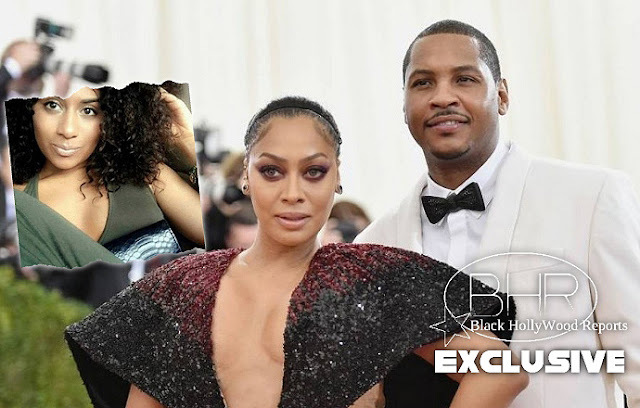 Its not clear weather she got pregnant, but Melo , ( who is separating form his wife La La ) Believes the baby is his and is "taking Care" of Burks until a paternity text can be performed. The two planned to keep the relationship on the down low, but one of Bucks former friends released her name to a blog source to set a rumor straight. That Ex-friend Anthony Jacobs told sources earlier this week that Melo And Burks Fell for Each other In A Night Club. He also stated "I've known they they have dated for some months now. And Lala likely Knew nothing about the situation. 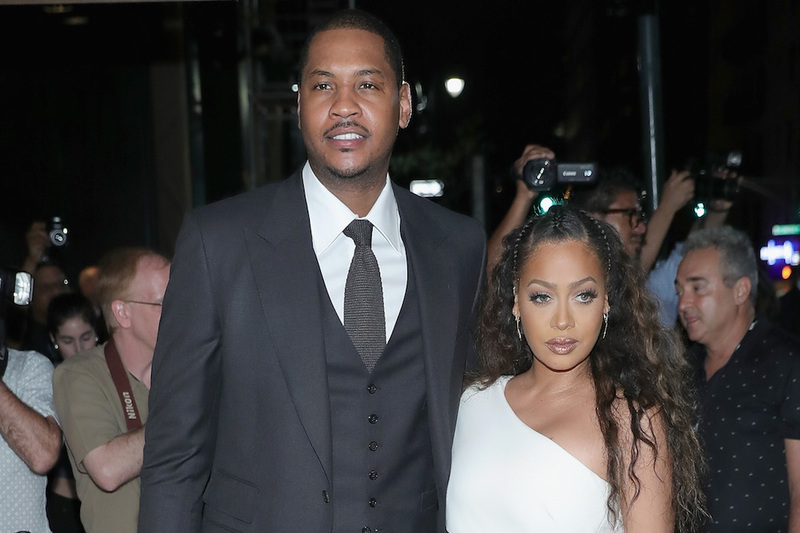 "Carmelo wasn't taking her serious to the point where she started to buy her own plane tickets to go see him." Carmelo And Lala have been fighting fir about a year, sources close to the couple released. The marriage has always been a rocky one so this is not a surprise.